What if Tris was a dauntless born? 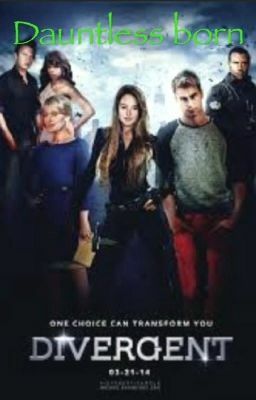 In this book Tris is Zeke's younger sister and Uriah's younger twin sister. Read to find out what happens!